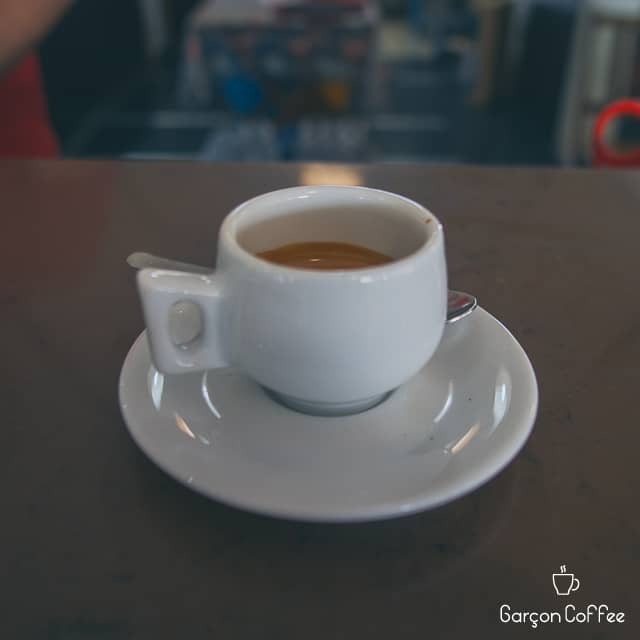 "Vorrei un caffè hag, per favore." Decaf coffee can be tricky to find in Italy. 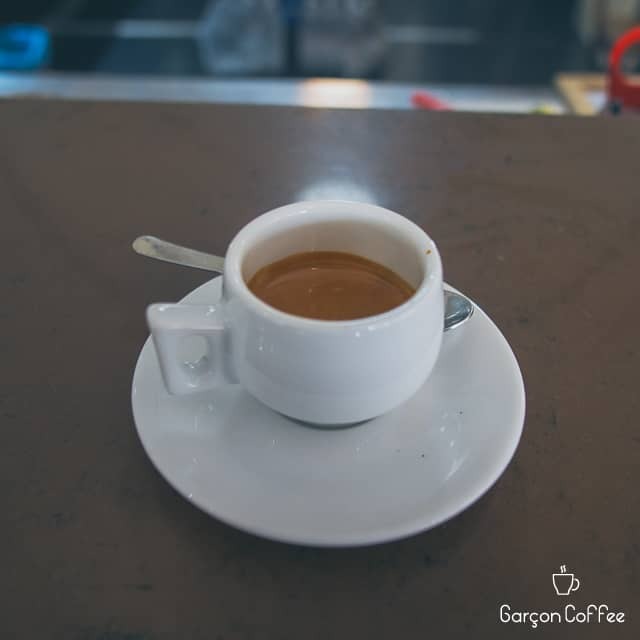 Although you can order a decaf by saying “un caffè decaffeinato“, it has become more common to say "caffè Hag" which is a popular Italian brand of decaf coffee.